As someone who has worked in native advertising since its early days, I’ve heard just about every possible negative opinion of it. 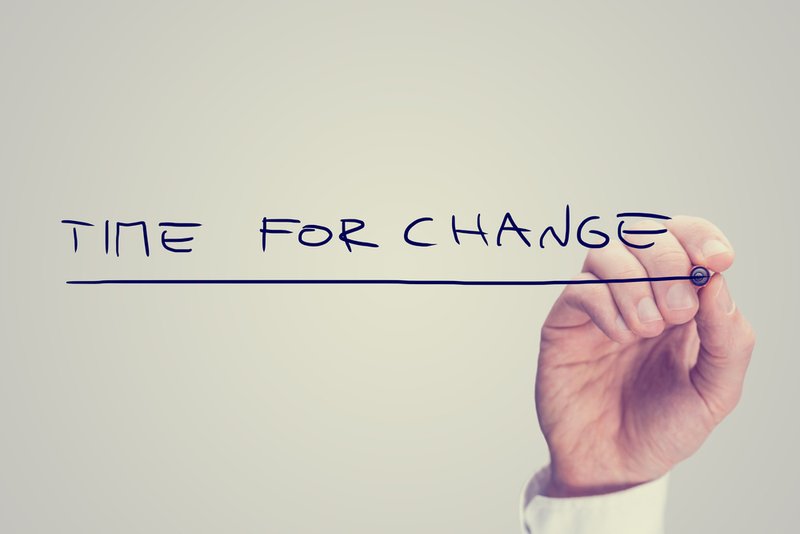 But despite the naysayers, native advertising continues to grow exponentially. Publications love it because it produces great content and helps pay the bills. 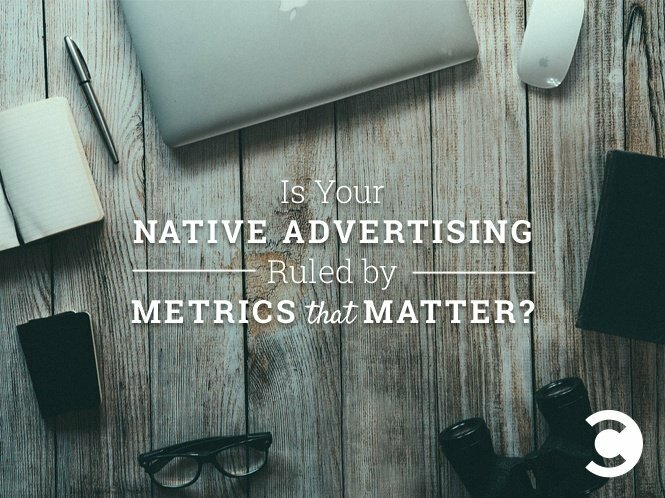 Advertisers love it because native ad engagement is much higher than banner ad engagement. 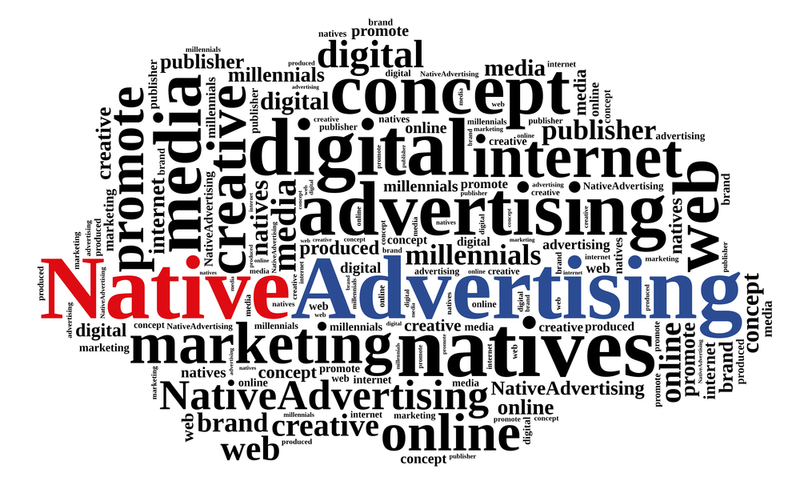 But for some reason, the negative banter regarding native advertising persists. To learn about three of the most common myths that need to be debunked, read the full article here. This entry was posted in Content Marketing on June 17, 2015 by .